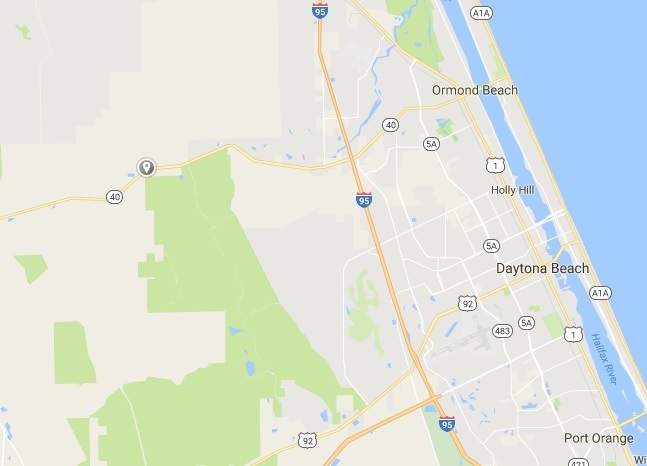 VOLUSIA COUNTY, Florida - A three-year-old boy who was ejected in a rollover crash only sustained minor injuries. However, his father, who also was ejected, died. According to the Florida Highway Patrol, 39-year-old Jamar Fox of Crescent City, Florida was driving a 2006 Honda SUV westbound on State Road 40 near Pinto Lane around 7:45 p.m. on Friday. For an unknown reason, the Honda drifted off the road and onto the north shoulder. FHP says that Fox over-corrected which caused the Honda to overturn. Both Fox and his son, Jamar Fox, Jr., were ejected during the rollover. The toddler, who was not in a car seat or restrained by a seat belt, only sustained minor injuries, according to the FHP report.